Family owned and run by Darren and Don, Allpure continues its success through being the sole approved European distributor for Omnipure water filters, and channel distribution partner for 3M UK. 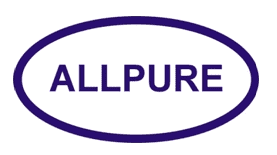 Allpure Filters, Established since 1976, we are a family run firm and Sole approved European distributor for the full range of Omnipure water filters. 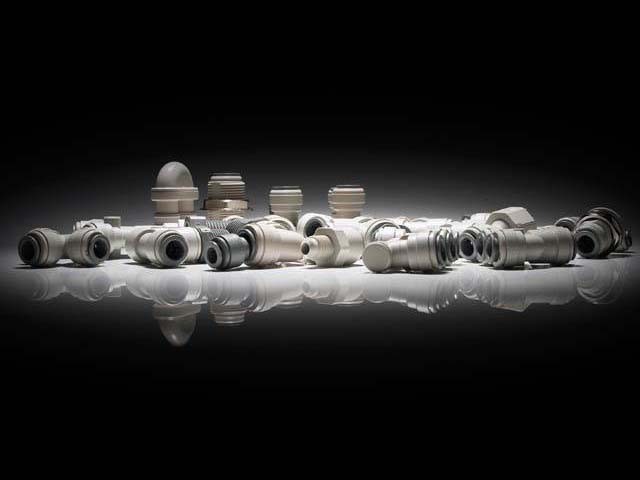 We are also a channel distributor for 3M (Cuno) water filters, distributor for Fairey Ceramic (Doulton) water filters and master distributor partner for John Guest fittings and tubing. 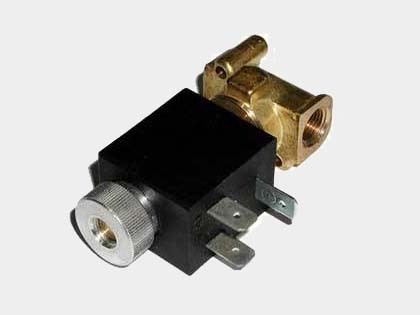 Our quality product range is comprehensive and includes UV systems, filter housings, Pressure Reducing Valves, Invensys (Eaton) solenoid valves, flood protection Waterblocks, saddle valves, sanitising products, mini trunking, brass and plastic fittings, bespoke hoses, high food grade tubing and associated products for use in the domestic undersink and fridge, mains fed water cooler and hot drink vending markets. 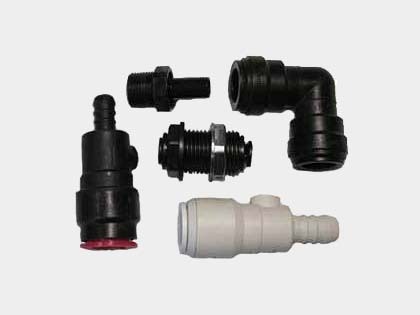 Omnipure filters use innovative filter designs and a wide range of media options which can also be designed to bespoke, to protect your equipment and ensure the water is treated correctly. Expansion of the original Omnipure range is developing with new products including a high volume disposable scale prevention filter - designed ideally for use with in-cup or espresso machines which incorporates granular carbon for taste and odour treatment and mixed bed resin to reduce scale build up. 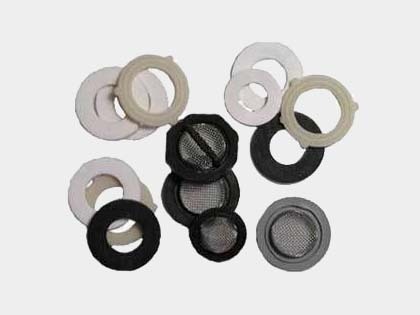 Expansion of the original range is developing new products providing a disposable high volume scale prevention filter - designed ideal for use with in-cup or espresso machines which incorporates a carbon block and mixed bed resin to protect your machine to a high level. 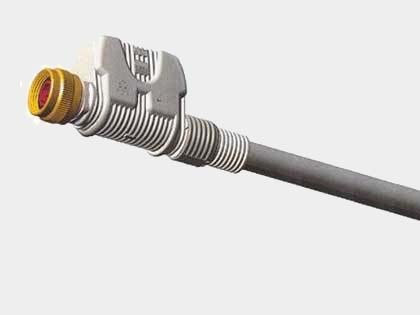 This comes with a valved head (inlet only) for ease of filter change and a variety of connections to suit most applications. Our other site Omnipure specialise in a wide range of the best, most cost-effective inline water filters on the market. 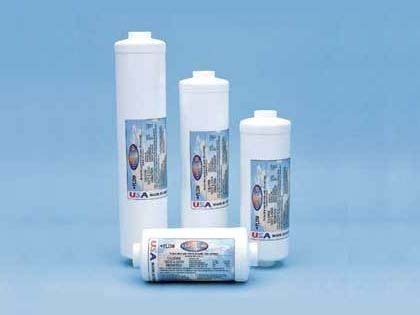 They also offer Water Filter Replacements and the Omnipure K Series.